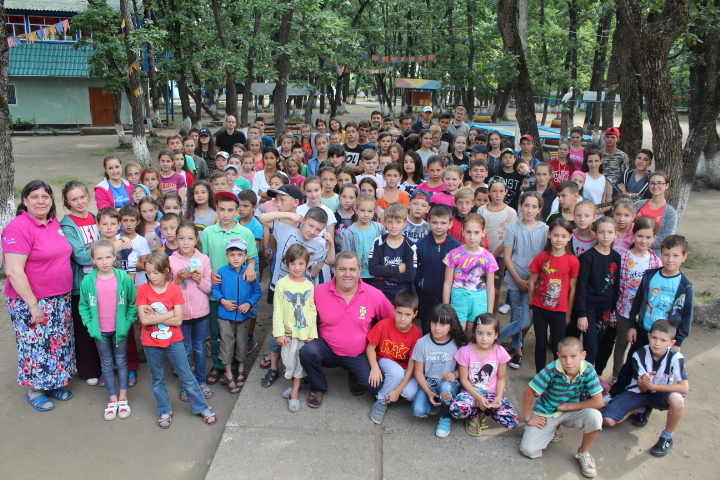 In Tabara Larga, Copii pentru hristos Moldova had 800 children and young people attend the camp at Larga over the summer. They were learning about Joseph. 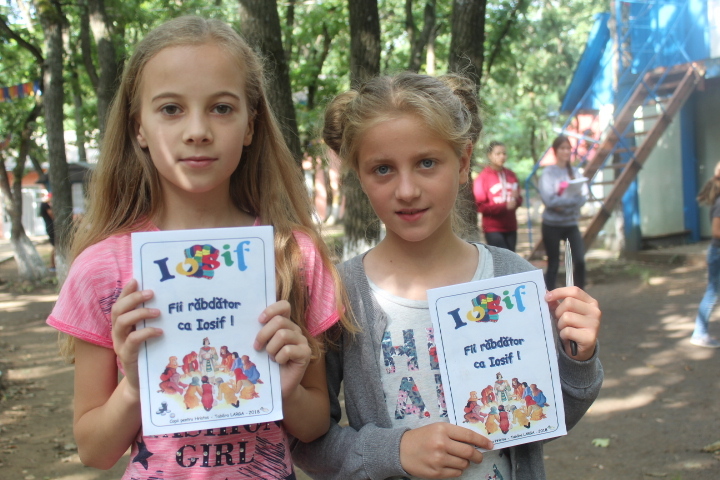 35 children responded to the glorious Gospel and received Jesus Christ in their hearts. 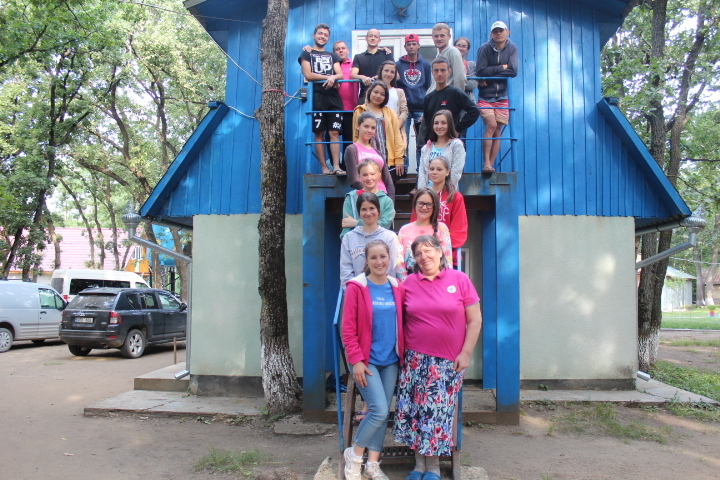 After the summer camps routine maintenance and other work, to prepare the camp for the winter months, continued. At the beginning of October the ‘Home Bible Clubs’ begin supporting children in churches in the surrounding area and reaching out to others who may have no church connection.